At On-tees we love collections and we sure love t-shirts! 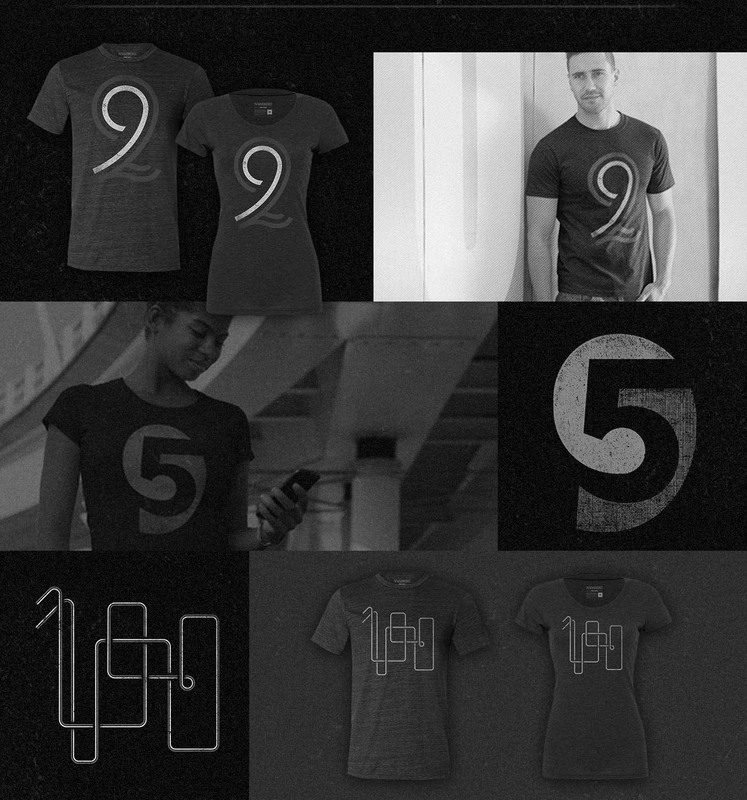 We present you with the first collection: Numbers On-tees. Made with love and dedication for you all to wear with pride. Please have a look and tell us what you think. Be sure to check out the shop for all numbers from 0 to 100! 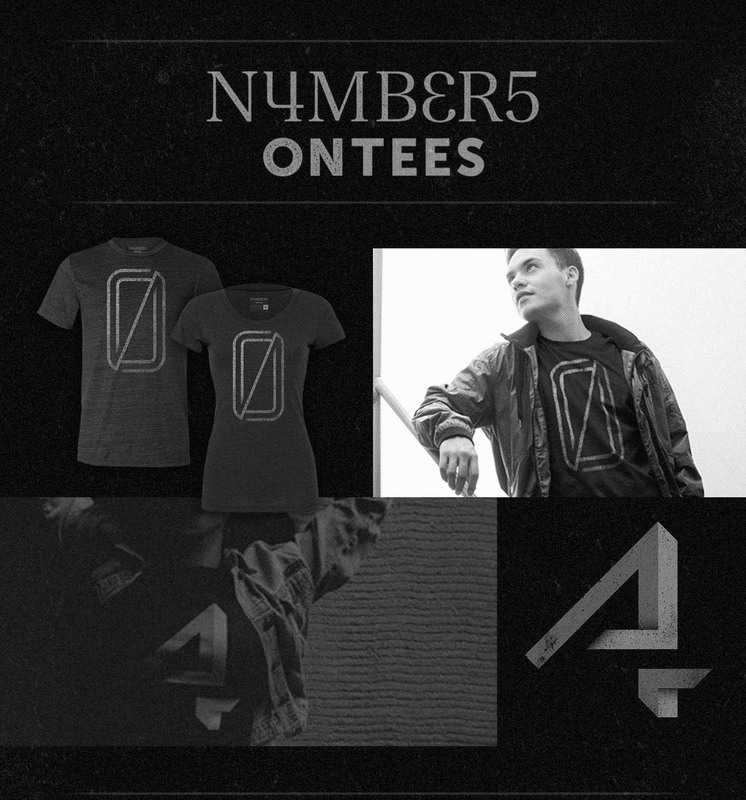 Always wanted to own a shirt with that one specific number on it? Can’t seem to find one that’s hits the spot and is cool enough for you? Search no more: we got you covered from number 0 to 100! Handdrawn type you can wear! 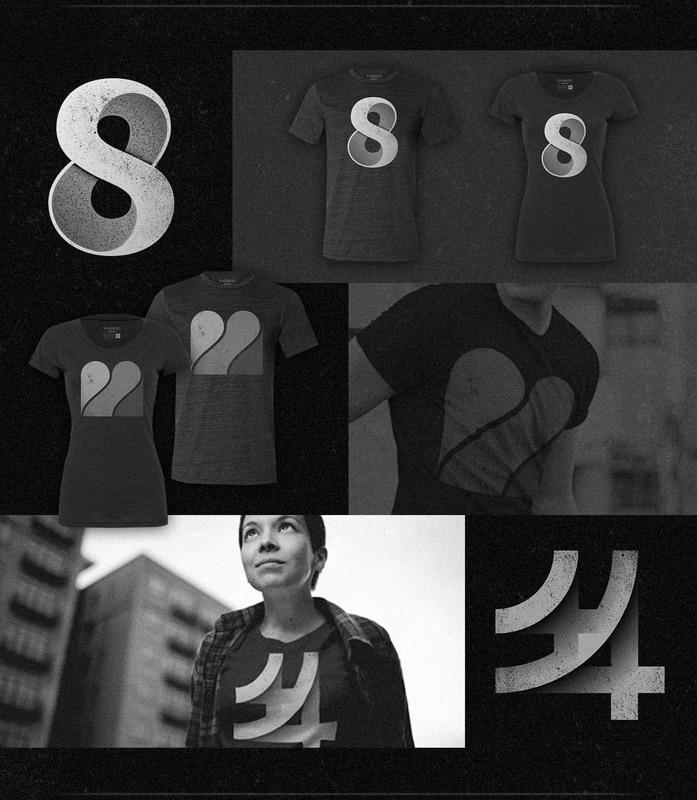 We crafted our minimal numbers like we love them ourselves. With our grungy, clever and bold designs you can’t go wrong. The simple greyscale color scheme make for contemporary designs that go with any style. 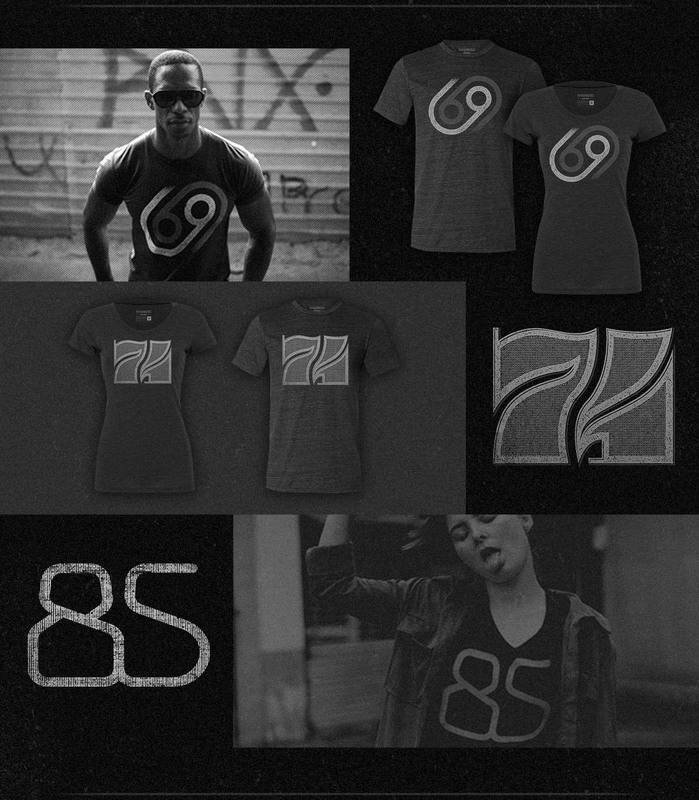 Don’t you love that vintage look & feel of your old favorite t-shirt? Well, now you can get that same look & feel fresh out of the box! You’re going to love the super soft tri-blend heather fabric so much you don’t want to take this shirt off anymore!